Every left-handed person deserves to proclaim it to the world. When I got my first t-shirt proclaiming my lefty-ness, I wore it all the time. In fact I wore it out. 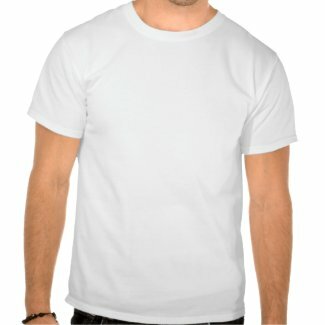 So now I have my list of great t-shirts just for lefties that will make an ideal gift for me. Here they are in no particular order. Any or all of them are perfect gifts for this lefty and the lefties on your gift list. Alright, I have to admit I love this saying. It’s a play on the old saying that says if the right side of the brain controls the left side of the body, then only lefties are in their right mind. These sayings on t-shirts are: I may be left-handed but I’m always right. Plus, the variety of how they are designed is great. Here are just a few of my favorites. Being proud to be left-handed is something everyone should enjoy, well all of us lefties anyway. These are just a few of my favorite sayings that show to everyone how pleased I am at being left-handed. Yes, we do understand that being left-handed is a great gift. So why not support all the lefties you know with a great t-shirt that says that? 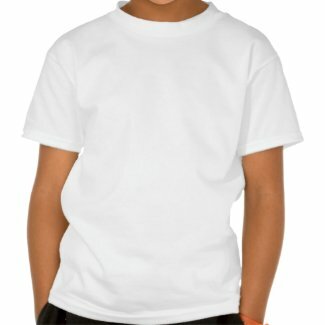 Even help your left-handed children with a t-shirt that will show your support. Every one of these designs is available in both adult and children sizes. And you wouldn’t believe the selection of types of t-shirts, sweatshirts, hoodies, long-sleeved shirts and sleeveless, plus some 3/4 length sleeves. But then add in the many color choices and you have a gift for everyone you know who is left-handed. 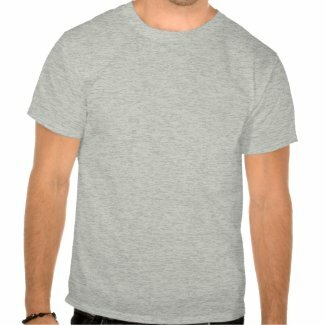 See all the options at Left-Handed T-shirts. Just a reminder here. I could use a new left-handed t-shirt myself. So add me to your gift list and I will be happy! LOL! 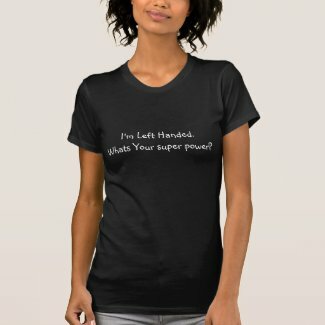 These would truly be fun t-shirts for lefties to wear.